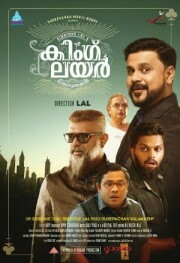 Mukudan (Dileep) comes to a rural town to start his job as the local bank field officer. Through a series of events he meets and falls in love with Radha (Kavya Madhavan) and plans to get married. But fate changes the course and outcome of their life and love.